Domestication of vertebrates is based on the understanding of the needs of animals in their natural environment. Thus the success of this domestication throughout human history is largely dependant of the knowledge of the animal feeding behaviour. The aim of this volume is to provide advanced students and researchers with a review of current knowledge of feeding in domestic mammals and birds. 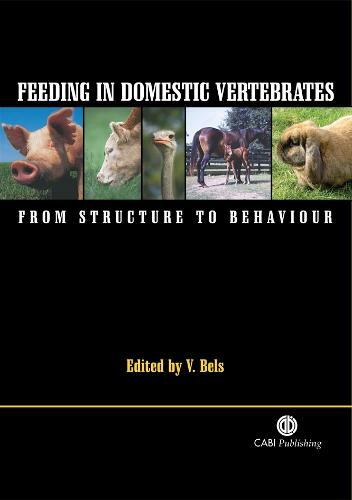 The book also presents chapters on feeding behaviour in particular species; the scope is wide, covering not only ruminants, poultry and pigs, but also more specifically horses, rabbits and ostrich. Contributors include leading research workers from Europe, USA, Australia and South Africa.